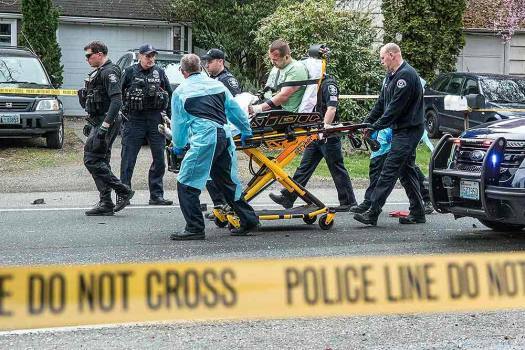 Paramedics and police officers remove a man from where two vehicles collided on Sand Point Way Northeast in Seattle. 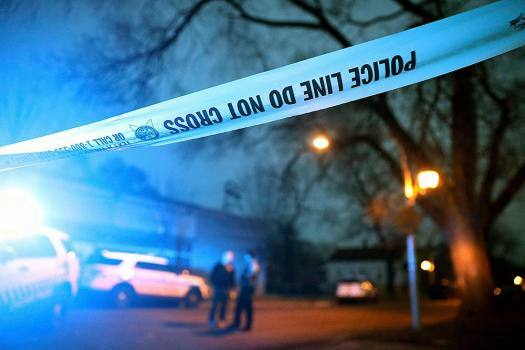 Police are investigating a shooting in the area. 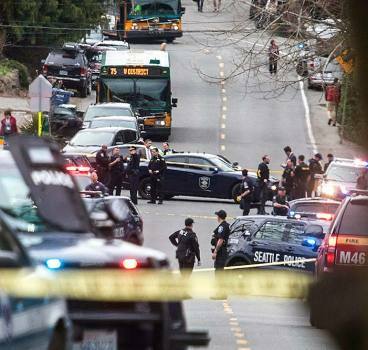 Looking north up Sand Point Way Northeast towards Northeast 123rd Street near the scene of a shooting in Seattle. 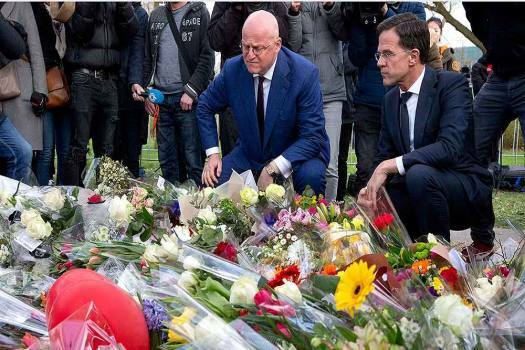 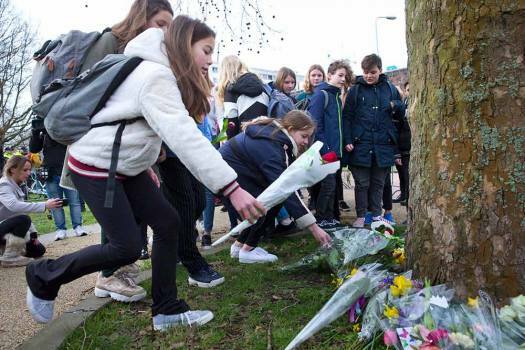 Students lay flowers near the site of a shooting incident in a tram in Utrecht, Netherlands. 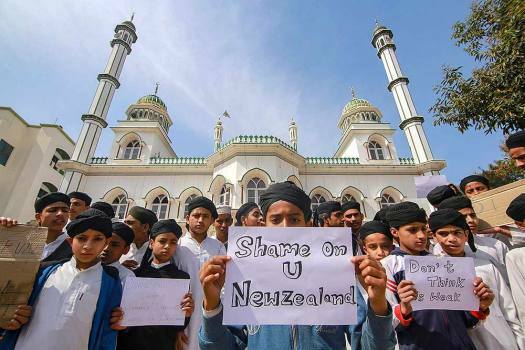 Children hold placards to condemn the New Zealand mosque attack, in Jammu. 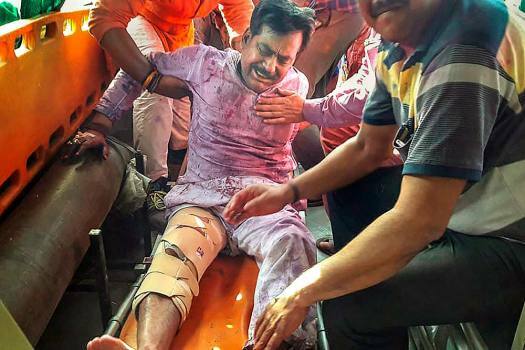 MLA Yogesh Verma sustained a bullet injury on his leg when an unidentified person shot at him in Lakhimpur at around 3 pm. 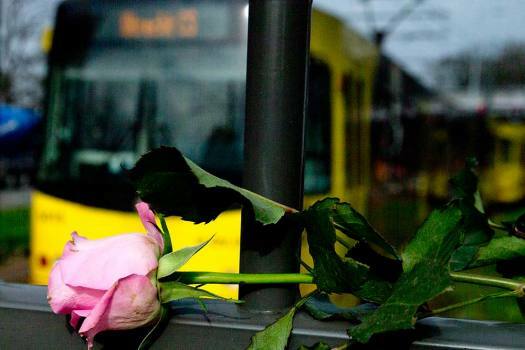 At least one killed and several wounded in a shooting on a tram in the Dutch city of Utrecht on Monday. 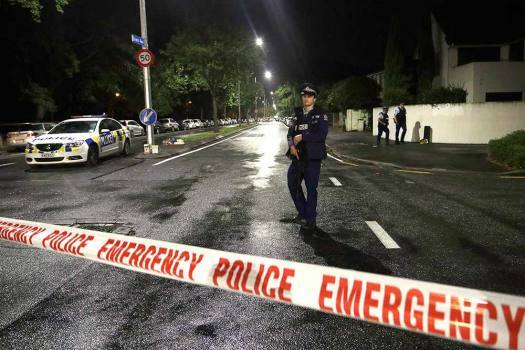 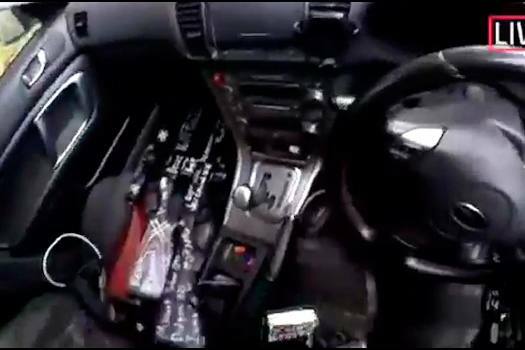 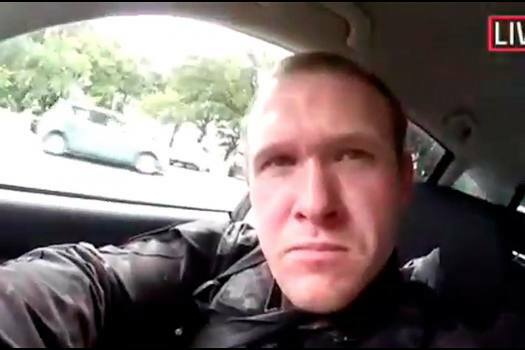 For at least 17 minutes on March 15, the suspected gunman live-streamed his massacre at one of the two mosques in New Zealand's Christchurch. 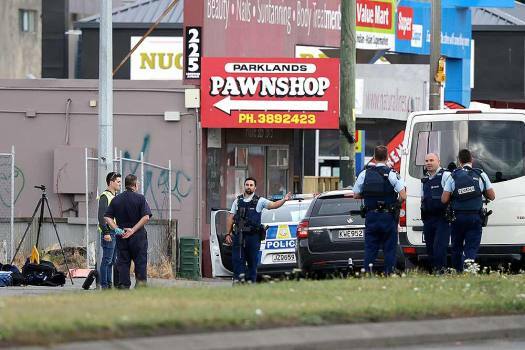 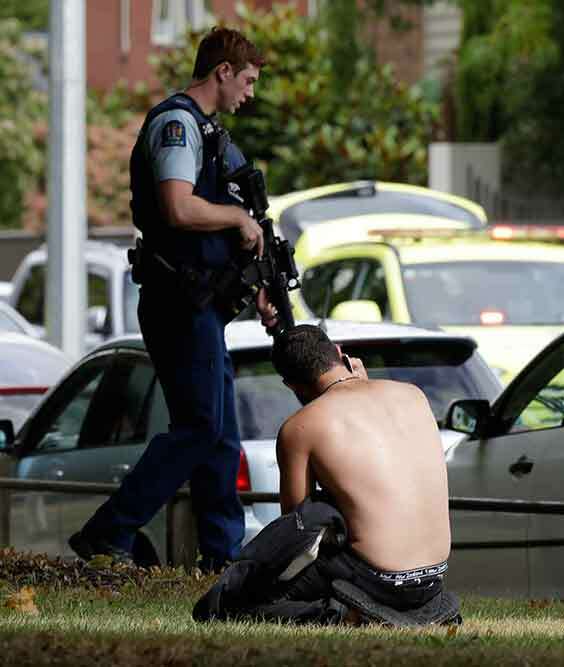 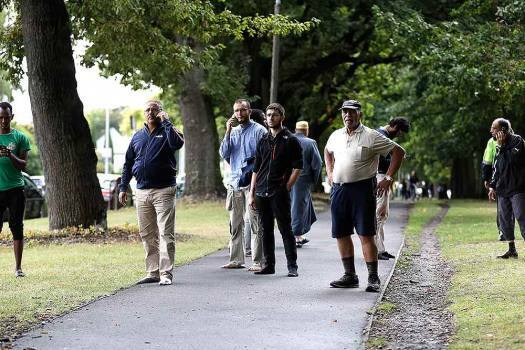 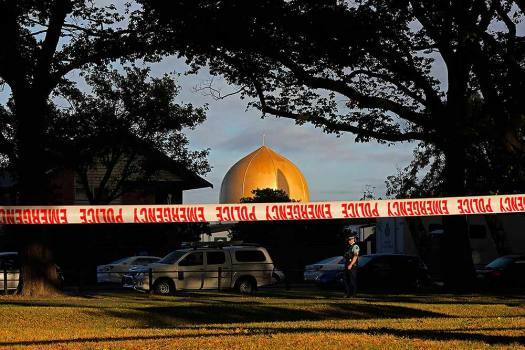 At least 40 people were killed and several injured when a gunman opened fire at two crowded mosques during afternoon prayers in New Zealand's Christchurch. 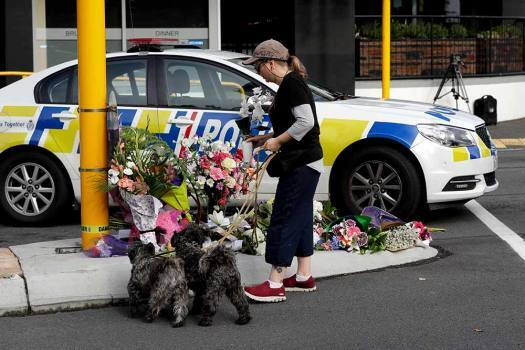 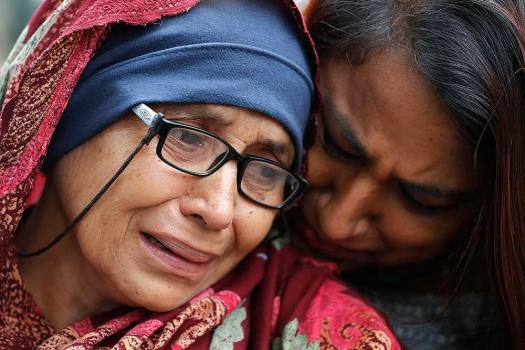 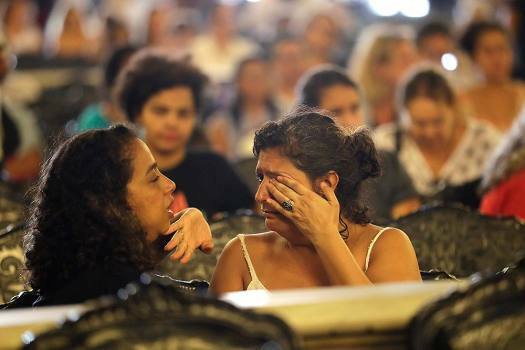 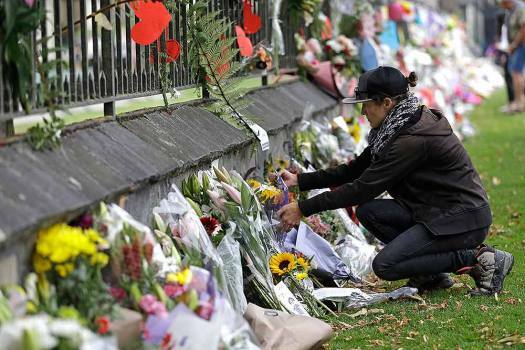 The Kashmir Valley on Friday came together to denounce terror attack at two New Zealand mosques that killed at least 49 people saying the brutality proved that there is no place terrorism cannot reach. 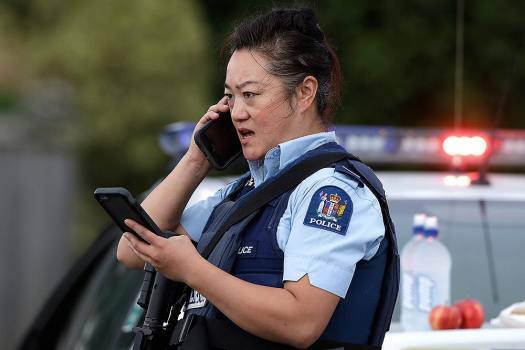 Facebook on Friday said it removed both the shooters' accounts and a live streaming video after they opened fire at two mosques in New Zealand's Christchurch city, causing multiple fatalities.